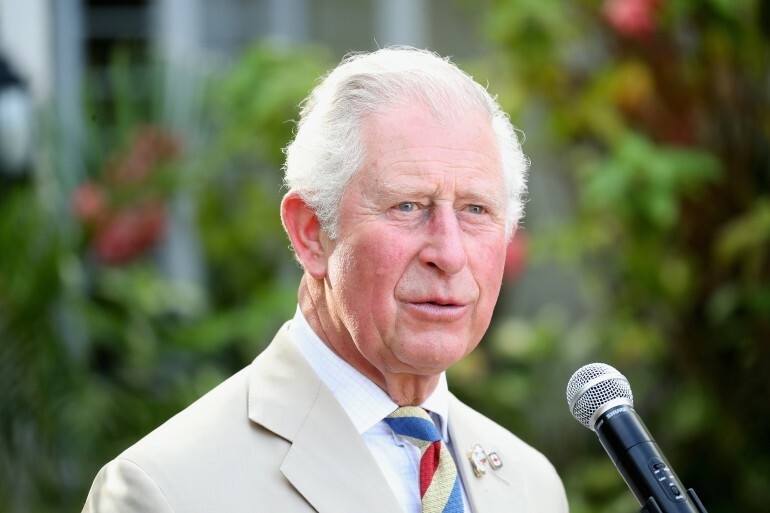 Lately, people have been having speculations about the British line of succession and the potential of Prince Charles getting skipped for his eldest son, Prince William. This would be highly unlikely but has a very small chance of happening. There are different factors in why people are concerned about Charles being king. First, his personality and his age (the Prince of Wales is already 70 years old) come into play. Second, his failed marriage with Princess Diana is something the public still hasn't forgotten. Third, his ability to reign is being doubted by many. In fact, Princess Diana herself made a small comment about Charles' ability to be king. In her unforgettable 1995 interview with Martin Bashir, Diana mentioned Charles' affair with Camilla and her affair with cavalry officer James Hewitt when she and the Prince of Wales have separated. After these huge revelations, in the same interview, she questioned if Charles was even cut out for such a “suffocating” role. It seemed that Diana didn't believe that her husband could properly fulfill the duties of a king. Paul Burrell, Diana’s former butler, claimed that Diana openly had a discussion with him about this. “My husband is not fit for the top job,” said the late princess. The former royal butler also doubts Charles' capabilities and says that he'd be too old to take over. Burrell suggests that Charles should let someone younger take his place in the throne. “I don't think we will ever see King Charles and Queen Camilla on the throne of England,” Burrell states. “I know it's his right, I know he's heir to the throne, I know he's waited his whole life to do it [but] his own wife said: ‘My husband is not fit for the top job.’ Diana said that,” he added. “I don't think he will get there. I think by the time the Queen dies – and she will live to be Queen as long as there is breath in her body – she will die aged 101, 102, or 103, maybe. Her mother was almost 102 when she died. Longevity is in the family,” Burrell further said. “I think, for the sake of the monarchy – by the time Charles gets there, he's going to be 80,” he added. Prince Charles is the least popular member of the royal family with an approval rating of 36%, according to a 2017 poll. In a 2016 Opinium poll with 2000 participants, it was revealed that only a quarter of British people are fine with Charles succeeding Queen Elizabeth II.